There is always a possibility that your truck failure and equipment failure doesn’t happen at your convenient place and time and when it happens you always require on time assistance at your place. In this scenario, choosing our mobile mechanic service would be the perfect solution for you as we have been offering immediate Truck Mechanic Repairs service in all the South East Melbourne suburbs including Berwick, Dandenong, Frankston, Bayswater, Doncaster, Carrum Downs, Melbourne CBD and Cranbourne. 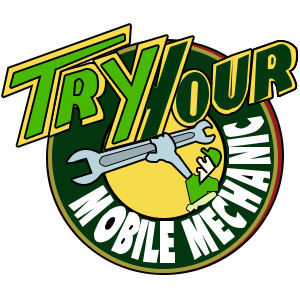 At Try Your Mobile Mechanic, we have an extensively qualified and trained team of mechanics, electricians, fabricators and spray painters who are able to assist you in the most efficient and reliable manner. 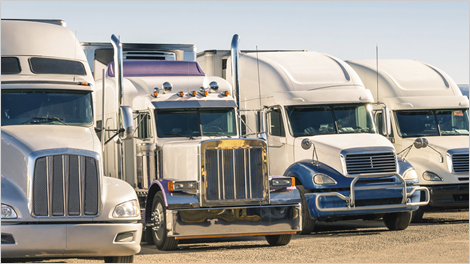 When you choose us for your Truck Mechanic Repairs requirements, you can be rest assured about the on-time quality work. Thus, if you are searching for excellent quality and cost-effective Truck Mechanic service, then feel free to contact us on 1300 134 282 today!